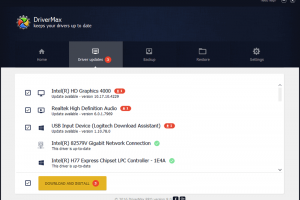 Drivers are used to install different hardware components. SO, is crucial to keep them updated in order to have the maximum performance. It allows owners of workstations and laptops to easily detect and update drivers that are present on their computers. 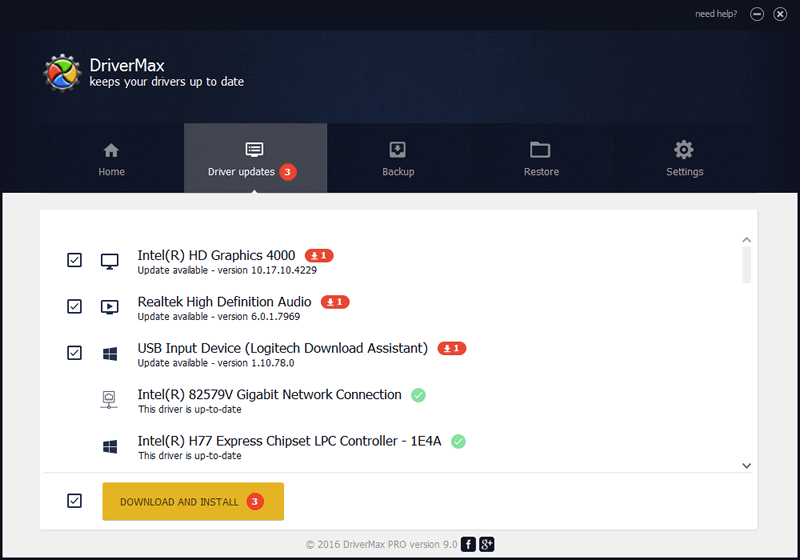 The program keeps track of all the drivers that are present on your computer and then searches the internet to ensure that the latest is what is installed on your computer. 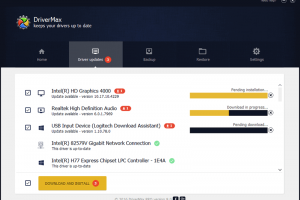 If you do not have the latest version of the driver it detects and recommends the download and gives options for downloads. In their database there are around 2300 hardware devices, so is a good chance to find your own components. 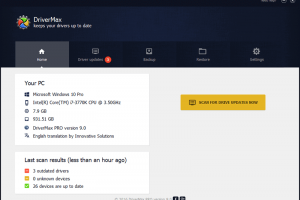 The searches for the latest drivers are made on the driver manufacturer’s website so you can be sure of the right drivers getting into your computer and not malicious software. The software is a recognized and safe download and thereby allows users of the software to go to sleep as regards hardware failures as a result of out-of-date drivers. ‘It is a great solution to safety, security and performance of the computers that has been provided by Innovative Solutions who are the creators. 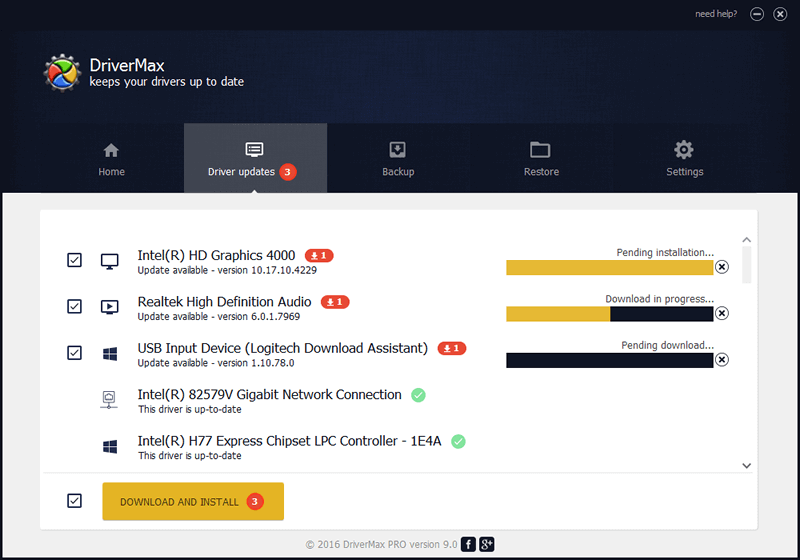 It is part from drivers updater category and is licensed as shareware for Windows 32-bit and 64-bit platform and can be used as a free trial until the trial period will end. 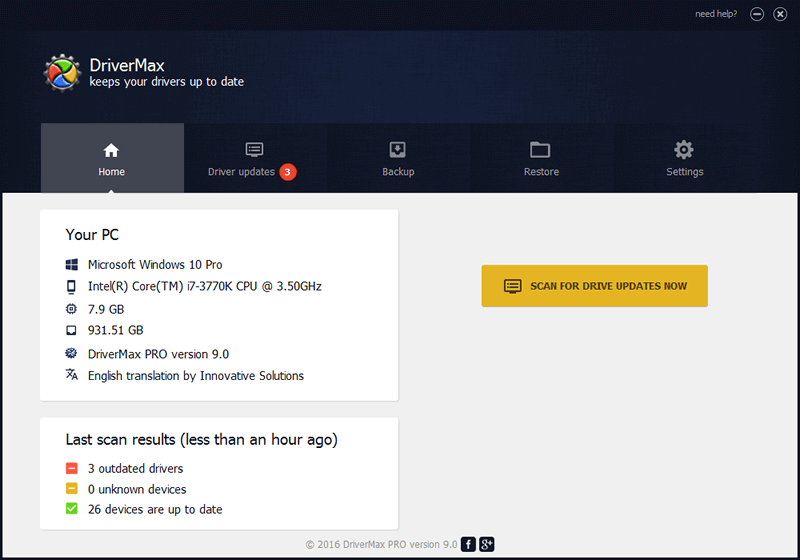 The DriverMax demo is available to all software users as a free download with potential restrictions compared with the full version.